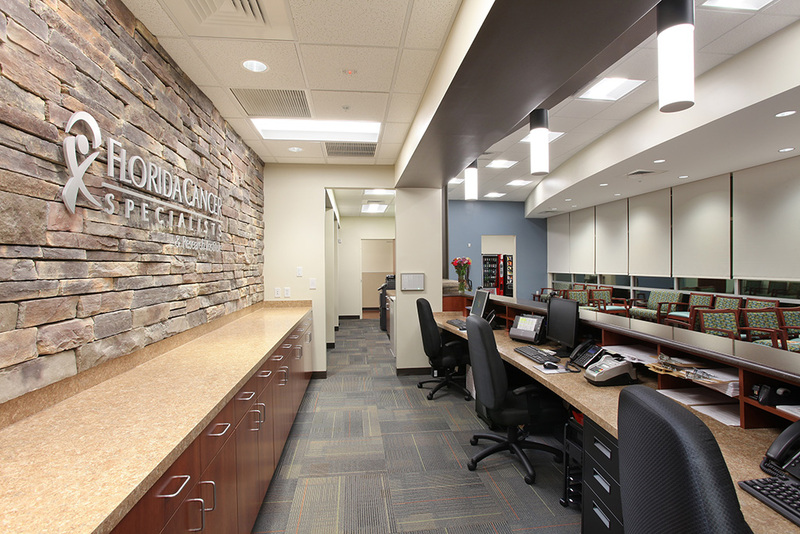 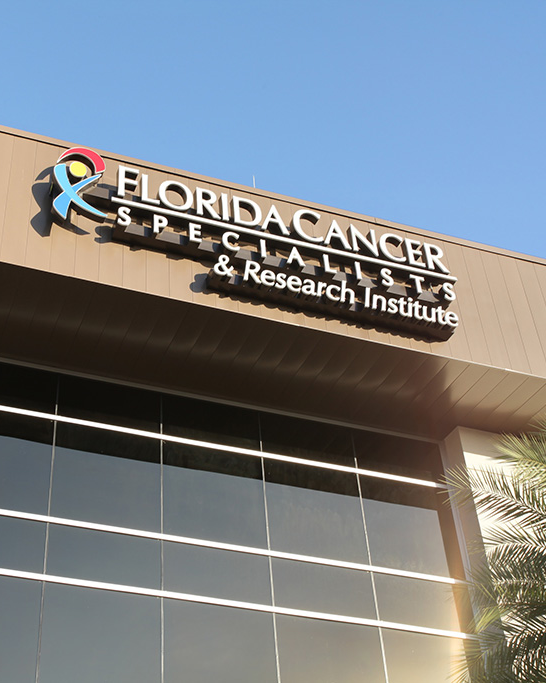 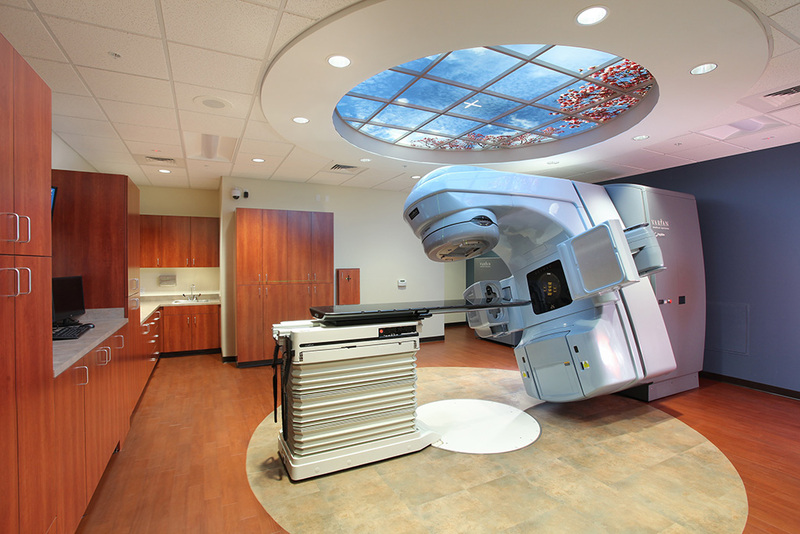 The Lunz Group has designed over 25 medical offices for Florida Cancer Specialists. 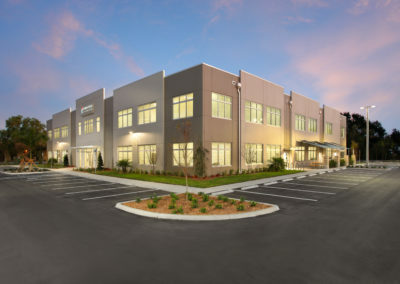 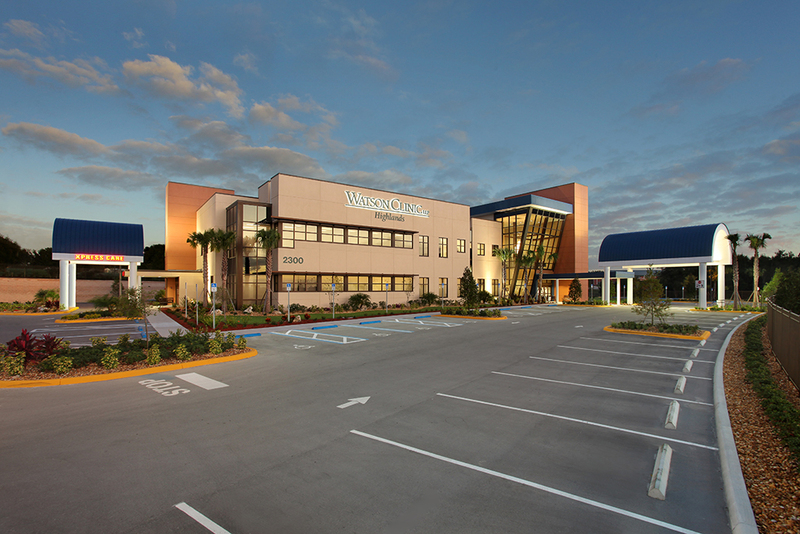 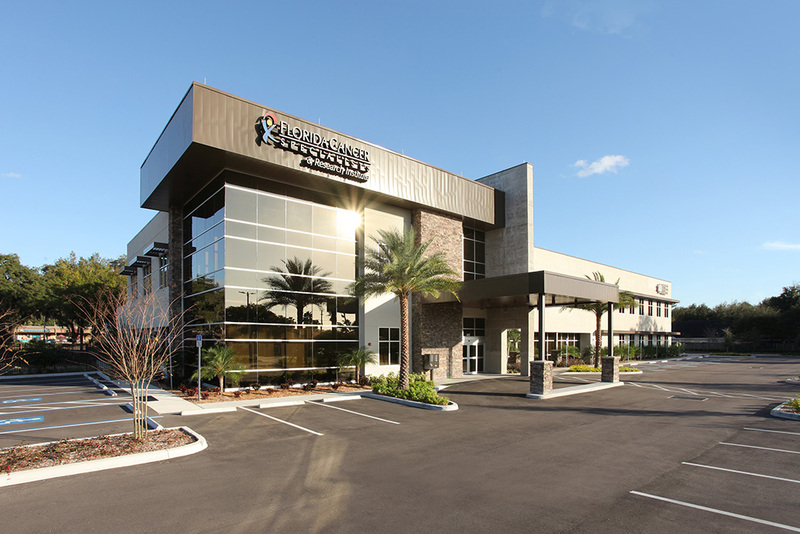 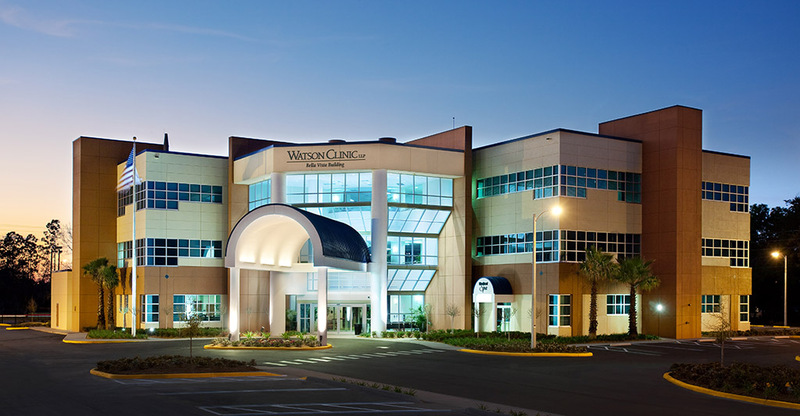 This building was designed as a two-story medical office building housing the Florida Cancer Specialist Oncology Center. 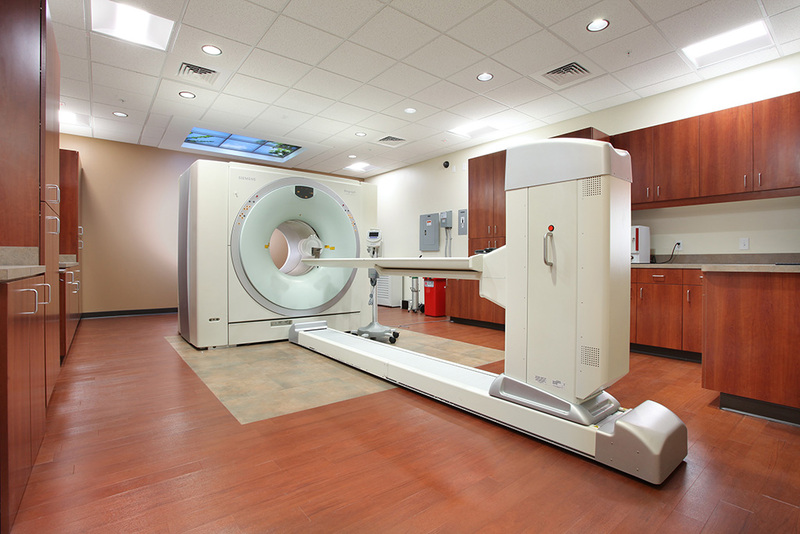 In the 22,377 square feet that make up the first floor there are two treatment vaults, one with a linear accelerator and the other with PET/CT and High Dynamic Range (HDR) imaging equipment. 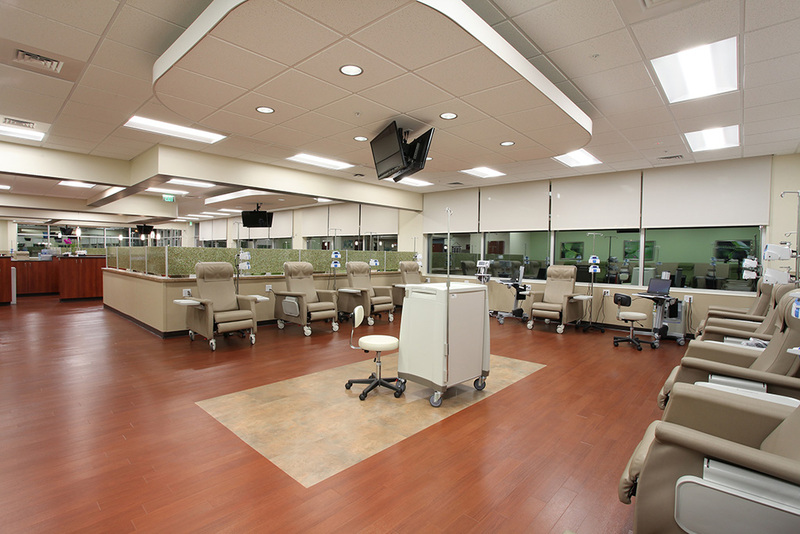 The first floor also houses a lab, pharmacy, exam rooms, radiation therapy, doctor’s offices and 55 infusion chairs. 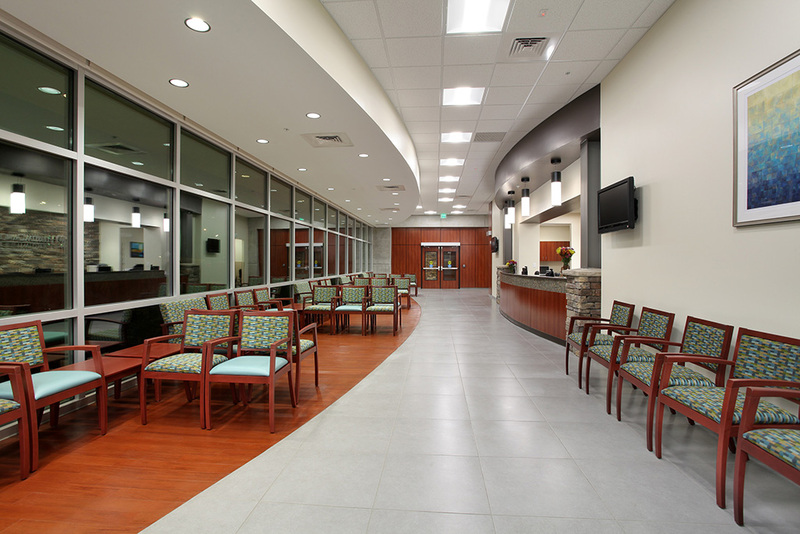 Also, the 16,023 square foot second floor includes a diagnostic center featuring an MRI, X-Ray, mammogram machine and much more.